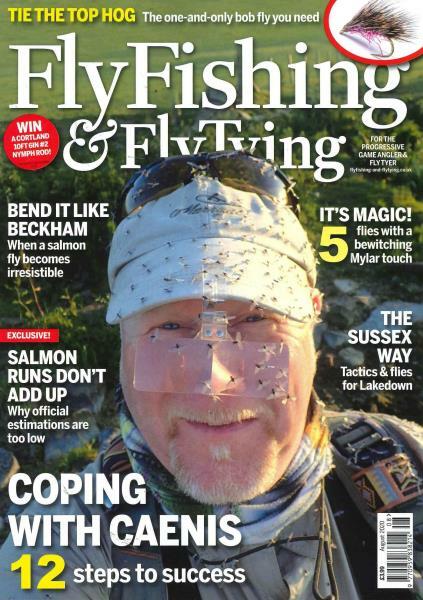 Reading Fly Fishing & Tying magazine is pure angling pleasure for the fly fisherman enthusiast. Buy a single copy or subscription to Fly Fishing and Fly Tying magazine. There is advice from the industry’s leading experts about how to improve your casting techniques, tips on fly tying, and fly fishing and tackle reviews. You can also read about fly fishing destinations and look at the incredible photo spreads done in full color. These fishing spots are incredible vacation destinations and often have quaint fishing cabins or resorts close. Read how rainy weather brings great fishing to the rivers and pools in Ireland. Continue reading about new ways to tie flies and new rods that will help catch more fish.